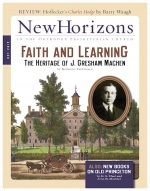 During World War I, J. Gresham Machen worked with the YMCA behind the lines in France. 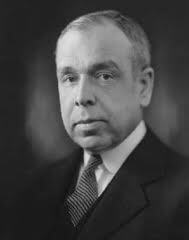 From the conclusion of Letters from the Front: J. Gresham Machen’s Correspondence from World War I, ed. Barry Waugh (2012), we have the following paragraph on the influence World War I had on Machen.